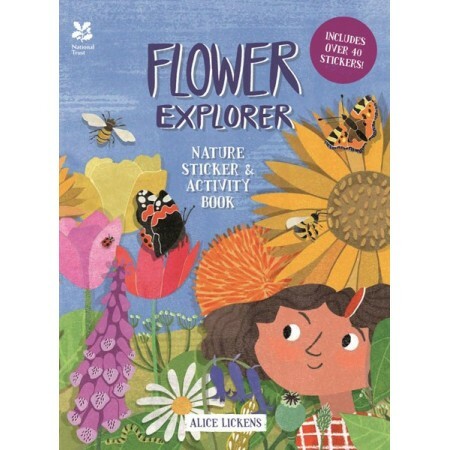 Discover the world of flowers, birds and creepy crawlies with this excisting activity book. Find out how flowers grow and why they smell so nice. Colour in busy bees at work, find hidden minibeastes and use stickers to create a night garden. Written by Alice Lickens. 20 pages. Bright, colourful flowers are aplenty in this delightful sticker and activity book. Join in the fun by colouring in the missing petals, matching seeds to flowers, adding a bee or two to the scenes. What makes a flower so brightly coloured? Did you know that flowers can beautiful and fierce all at the same time? Well, that's if you're an unsuspecting insect! 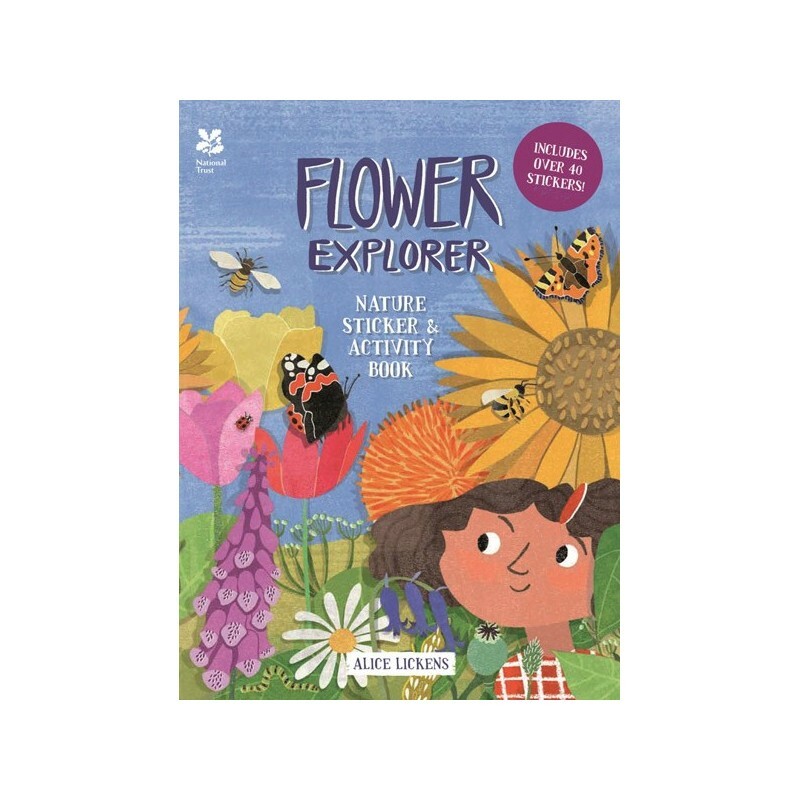 Flower Explorer is much more than just a sticker book, there's fun and interesting facts dotted throughout. Activities include colouring, entry-level sudoku, wordsearch, dot-to-dot and sticking. Full sticker spread. Interactive pages to keep young minds engaged. Written by Alice Lickens. 22cm x 30cm. 20 pages. Beautiful and bright illustrations. Includes over 40 stickers.